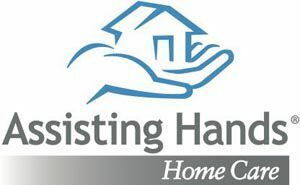 Assisting Hands home care is owned by Physical Therapists and caregivers are supervised by nurses. Training of caregivers by local experts in hospice, Fall Prevention Services of America, Dementia and Physical Therapy.. Ask about a free in home Safety and Fall assessment by licensed Physical Therapists. Our caregivers provide hourly and live-in care, housekeeping and personal care.